All Butler Alumni are invited to join us on Monday, Oct. 15 at 6 p.m. in our lecture room for a second organizational meeting of our Butler High School Alumni. The goal of this meeting is to gather Butler Alumni together in one place to continue the discussion regarding ways we can build on the idea of an Alumni Association and enhance the communications amongst our District and our Alumni. In 2014, Governor Kasich signed HB487 making College Credit Plus the established program for Ohio high school students to earn college and high school graduation credit through the successful completion of college courses. The intent is to promote rigorous academic pursuits and to provide access to enriched educational opportunities to 7-12th-grade students. College Credit Plus is a student directed program. 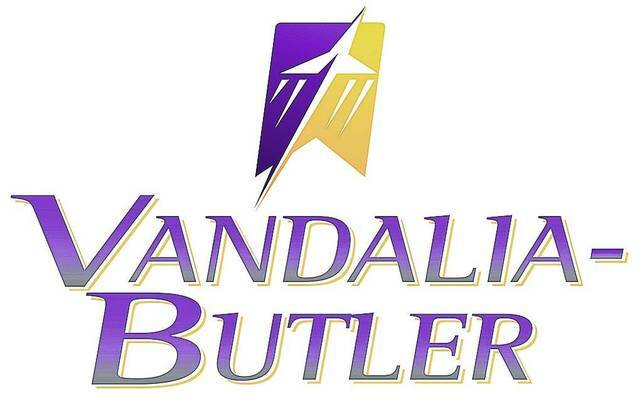 Vandalia-Butler City Schools will pay for tuition, books and fees; however, transportation is not provided. Students and their families can explore courses offered at all Ohio public colleges and participating private colleges. Butler High School will be partnering with Sinclair and Wright State, but you are not limited to these institutions. Institutions of Higher Educations (IHE) will set their own requirements for admission; including but not limited to college readiness scores in one or more areas. Students interested in the program must notify and meet with their high school counselor (A-G Mr. Mark Peck; H-N Mr. Kelly Stevens; O-Z Mrs. Jennifer Donovan) by Thursday, Mar. 29, 2019. Morton students will still be required to meet with a high school counselor, but should return the Intent to Participate Form to the Middle School Counselor, Ms. Reinhart. You can find the Intent to Participate form under the Educational Opportunities tab on the Butler webpage. If you have additional questions or would like to set up a meeting, please call the Butler Guidance Office at 937-415-6309 and ask to speak to your child’s counselor.